• Report produced by leading R&D based pharmaceutical companies calls for a coherent, comprehensive and integrated approach at global and national levels to minimize growth of resistance to antibiotics. 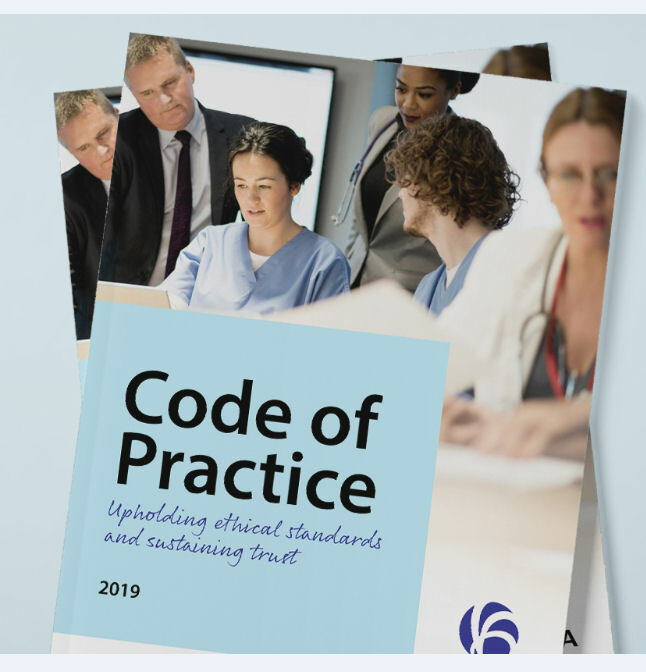 Preventing resistance requires a joint approach from healthcare professionals, pharmaceutical industry, policy makers and individual citizens to work together to promote appropriate antibiotic use. 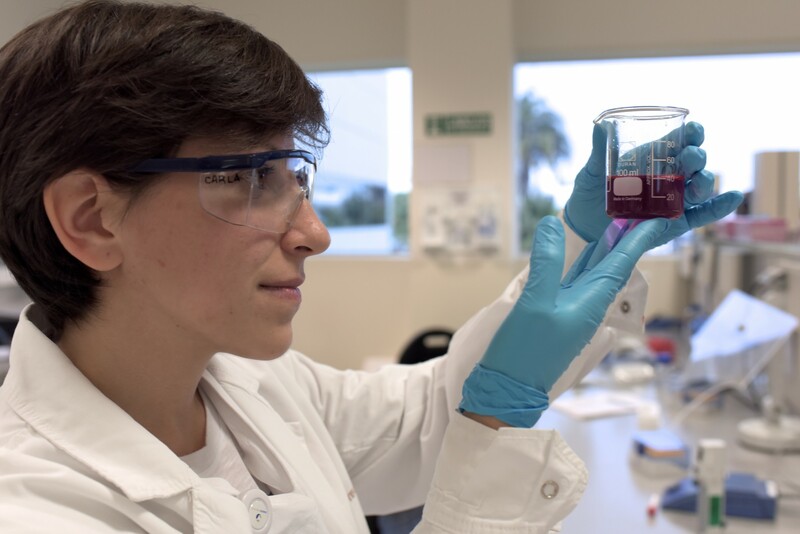 • Report highlights the scientific challenges associated with the development of new antibiotics and gives recommendations for new mechanisms to stimulate antibiotic R&D that are adapted to the unique dynamics of the market for antibiotics. • R&D pharmaceutical companies are currently working on 34 antibacterial compounds (19 molecules and 15 vaccines), of which 8 are undergoing the final stages of demonstrating their efficacy, quality, and safety (phase 3 clinical trials). 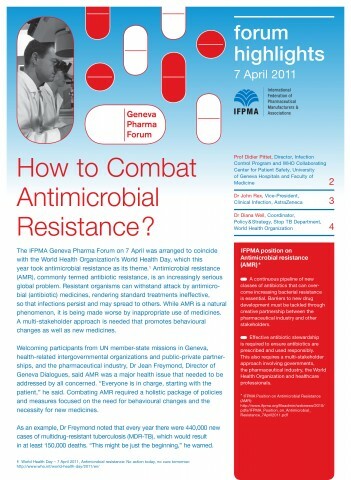 The International Federation of Pharmaceutical Manufacturers and Associations (IFPMA) released today a new report on antimicrobial resistance (AMR) calling for a global coordinated, multi-faceted policy approach to minimize the growth of resistance, highlighting the scientific challenges associated with the development of new antibiotics and the need for economic incentives to ensure sustainable investments in antibacterial research and development. 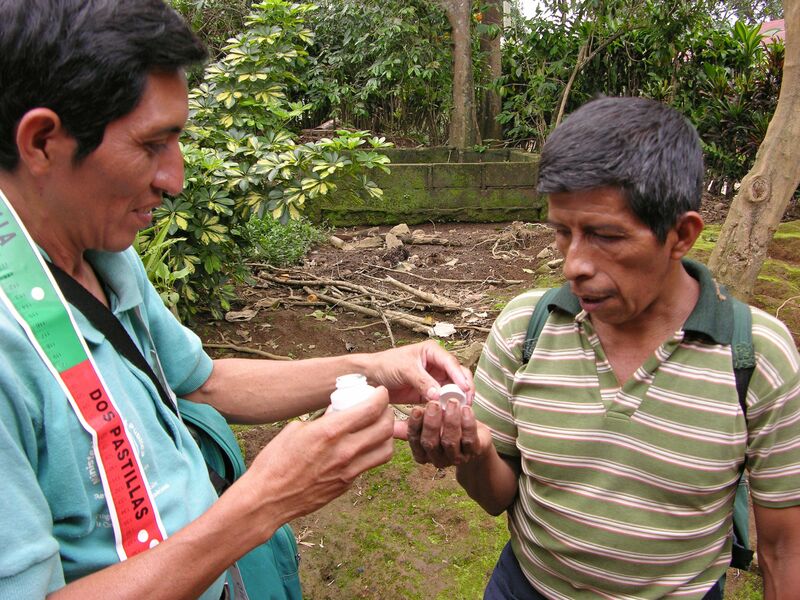 The issue of antimicrobial resistance has gained importance on the global health agenda in recent years and is now seen as one of the most pressing health threats the world faces today. It is estimated that a continued rise in resistance by 2050 would lead to 10 million people dying every year and a reduction of 2% to 3.5% in Gross Domestic Product (GDP). The report analyzes major scientific and economic roadblocks on the way to develop new antibiotics and provides recommendations for new mechanisms to incentivize innovation, meet preservation goals, and ensure access to antibiotics. 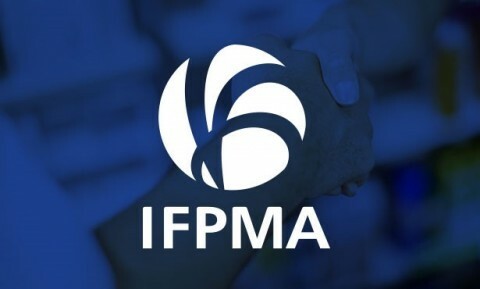 Eleven IFPMA member companies are involved in the development of new antibiotics. 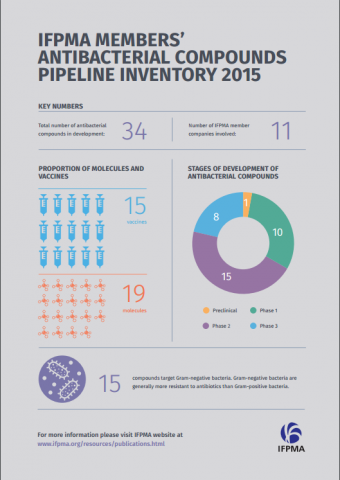 There are currently 34 antibacterial compounds in development (19 molecules and 15 vaccines). Eight compounds are undergoing the final stages of demonstrating their efficacy, quality, and safety (phase 3 clinical trials). The World Health Organization, in a recent report with the result of a survey of 133 countries, confirms that currently only a quarter of governments have national plans to address to prevent the misuse of antibiotics and reduce spread of antimicrobial resistance; and highlights the importance of increased awareness. IFPMA report also underscores the importance of education, prevention, and optimized use to help minimize the growth of AMR. Concerted action is needed to ensure the global pool of effective antibiotics remains viable for a longer period, and to boost antibiotic development. “The slowdown of new antibiotic approvals is the tip of the iceberg; actions are needed from basic research, pharmaceutical R&D, to regulatory requirements and clinical use. A robust pipeline of new antibiotics will not be sufficient to address AMR without ensuring increasing awareness that these medicines should be prescribed appropriately and used properly. Rethinking the way we fight bacteria is a shared responsibility that belongs to everybody”, says Mario Ottiglio, Director, Public Affairs, Communications and Global Health Policy, IFPMA. Full report “Rethinking the Way we Fight Bacteria” is available here. 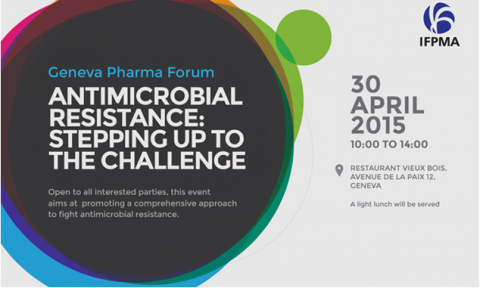 IFPMA event highlights: How to combat antimicrobial resistance?